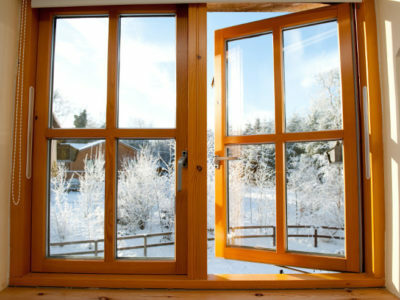 Energy efficient windows help to keep your home warmer and quieter. Double glazed windows are made of two sheets of glass that are separated by a spacer to create an insulating barrier. The gap is filled with gas to help keep heat in your home. uPVC is a popular material for window and door frames. It lasts a long time and you can recycle it when you replace your windows. uPVC window frames require very little maintenance and are weather resistant. Wood is another popular material used for window and door frames. It increases your window’s energy efficiency and is fully recyclable when your windows reach the end of their lives. Wooden frames are a particularly popular choice for owners of traditional properties. Aluminium is also used for window and door frames. Aluminium frames have been a consistently popular choice for consumers, even if many people now also consider other options. Aluminium frames can look stylish, and are durable and strong. Roof windows can be installed in flat and sloping rooves, and are a great way to let daylight into small areas. 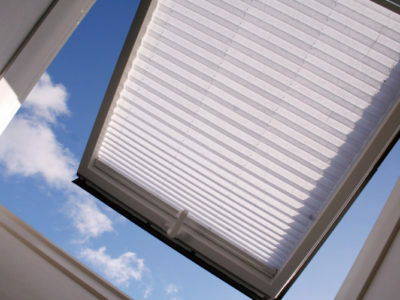 The company Velux are a well-known producer of opening roof windows; so many people know them as Velux windows. 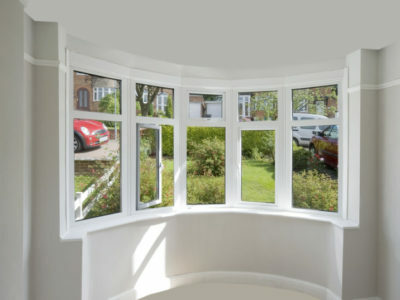 To get a precise price for your window project, use our service to get quotes from up to 4 window companies. Should I get all my windows replaced at once?